A short luxury overland safari with lots on offer. 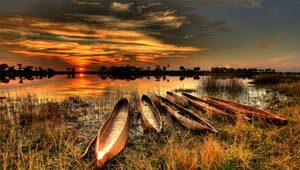 Experience the best of Botswana has to offer. and the mighty Victoria Falls - one of the largest waterfalls in the world and a natural wonder. Starting in Victoria falls, one of the largest waterfalls in the world and a natural wonder, you will cross the border into Botswana and make your way to Kasane and the Chobe National Park. Enjoy a 4x4 safari and a boat cruise in search of the local wildlife. 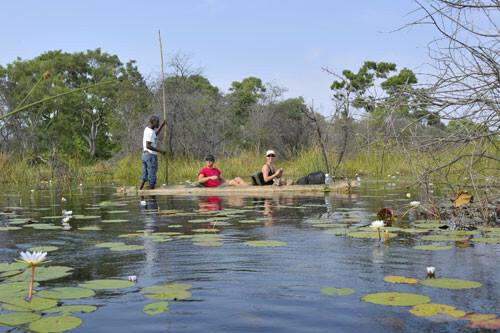 Next we make our way through Nata and towards Maun for your trip into the Okavango Delta. 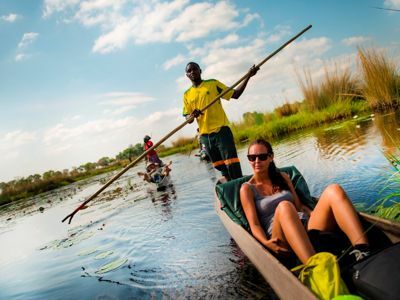 You will experience nature walks, mokoro rides and a beuty like no other in the Okavango Delta. Next up we make our way down to Ghanzi in the central Kalahari and the hoem of the San People. From here we make the great trek back to Joburg where this 9 day luxury safari ends. 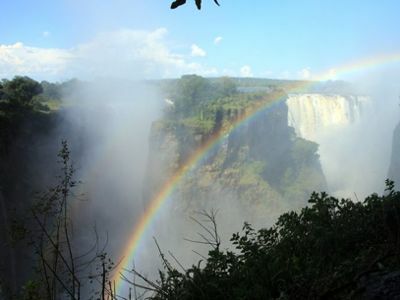 Today you have the opportunity to visit the Victoria Falls, also known by the local name of “Mosi-oa Tunya” (the smoke that thunders). 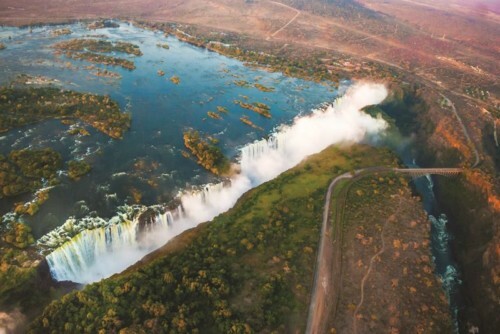 While much of today is dedicated to viewing the mighty Zambezi River as it drops into the Batoka Gorge below, the bustling adventure town of Victoria Falls also offers a range of optional activities for those wanting a dose of adrenaline in the afternoon. For the more relaxed traveller there are craft markets to explore and a delicious high tea is on offer at the Victoria Falls Hotel. Tonight we enjoy an optional dinner out, your guide will assist you to decide on the many options available. 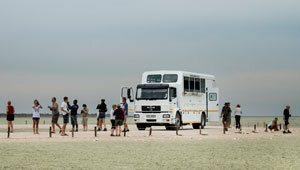 After breakfast we travel the short distance to the Botswana border, crossing into Botswana we set up camp on the banks of the Chobe River. 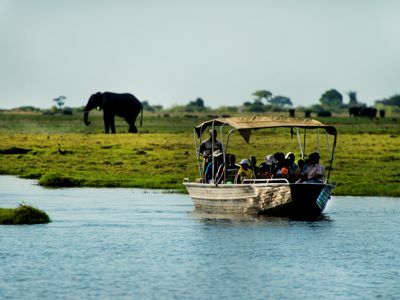 Our afternoon is set aside for exploring the Chobe National Park. For those who have purchased the Activity Package we begin our exploration in 4×4 vehicles, which allows us an up close and personal experience with the many elephants that frequent the Chobe riverfront in the afternoons. 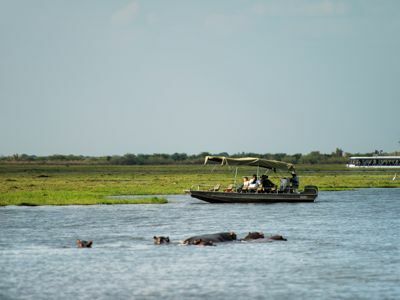 The afternoon ends with a leisurely boat cruise on the Chobe River. We leave Kasane and travel south towards Nata. Some people also call this route the “game drive route”, as you might see some wildlife while travelling through the area. Upon arrival we will be able to relax and spend some time at the lodge. 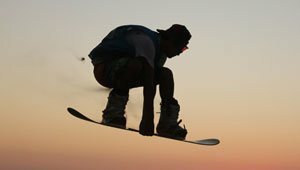 If times allows we have some activities available to enjoy at sunset. Our journey today takes us across the northern reaches of the Makgadikgadi Pans, the road from Nata to Maun is lined with majestic examples of the iconic Baobab tree and we will catch glimpses of the extensive pans that stretch out to the South. 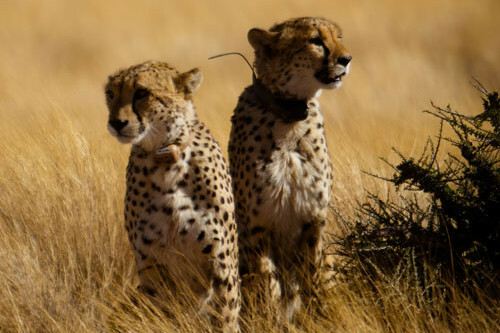 As portion of our route bisects the Nxai Pan and Makgadikgadi National Parks, if we are lucky we may encounter some of the wildlife that roams this vast protected area. 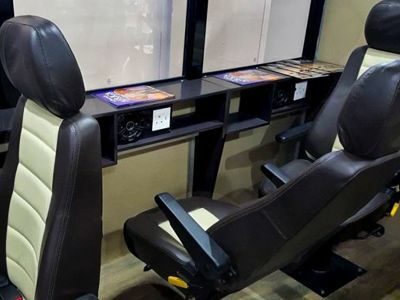 The most rewarding and enjoyable way to explore and experience the beauty and serenity of this intricate system of lily covered channels and lagoon’s is by mokoro. Heading out early, we will be transferred by safari vehicle to the poling station (approximately 1 hour transfer) where we will meet the polers who will be escorting us into the Delta. 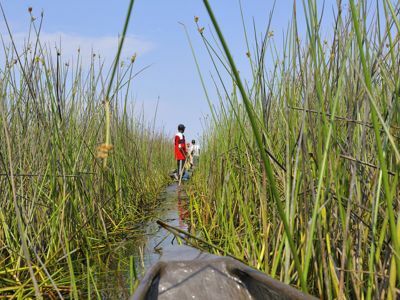 The polers will steer us through the serene area of narrow, reed lined channels which open out onto beautiful lagoons. Reaching one of the many islands, a nature walk may be taken with your poler. After the walk, we return by mokoro through the channels back to the mooring station. 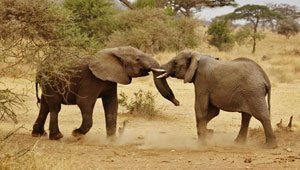 While the mokoro trail is not primarily a game viewing activity, a variety of game maybe encountered in this pristine wilderness area including elephant, giraffe, kudu, impala and zebra. 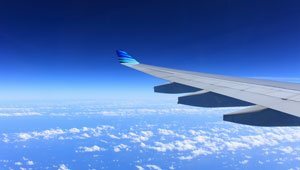 Those guests who have pre-purchased the upgrade package – will be transferred into the Delta upon arrival in Maun and will re-join the group on the morning of day 7. 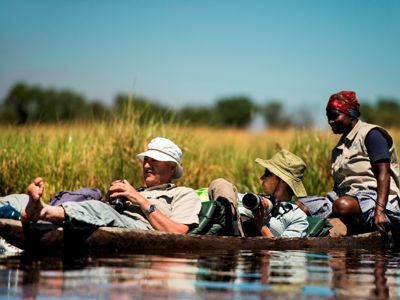 Please speak to your consultant for a copy of the programme for your Okavango Delta Excursion. For those guests who have purchased the activity package, you will be collected from the hotel before first light and we will enter Moremi Game Reserve. As the lagoons and channels form a vital section of the Okavango Delta eco-system, sightings of bird and animal populations become more frequent as the day progresses. 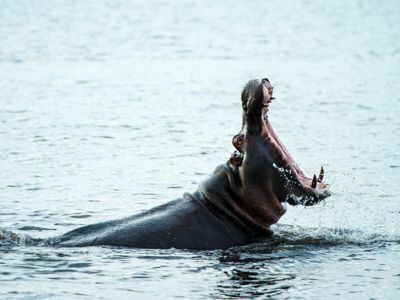 The game viewing routes chosen on the day by the professional guide may vary especially when high floods are experienced as certain roads may be closed or impassable. Those guests who have not purchased the activity package have the day to relax at the accommodation establishment. This morning we enjoy a guided walk with our San guides who will introduce us to the many secrets of their survival in the Kalahari Desert. 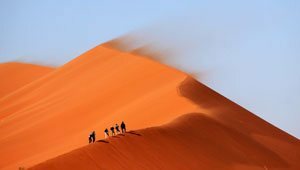 Today we will make our way across the Trans-Kalahari highway towards the remote town of Kang. We will travel slowly along this stretch of unfenced road which could provide the odd sighting of wildlife in its natural environment. A long day awaits us as we continue our journey south to Johannesburg and South Africa. Leaving the Kalahari behind we cross the NorthWest Province, arriving at Belvedere Estate in the late afternoon. All travellers are invited to join us tonight for an optional traditional meal, this can be booked with your guide on the day before arrival. Many great tales are shared and tonight presents an opportunity to join fellow travellers in celebrating the many wonders of African travel. Listed below are activities and highlights that form part of an “Optional Activity Package”. You will need to purchase this package if you would like to partake in what we consider to be “essential activities” on our tours. The Activity Package has been written into the itinerary of the tour so please keep this in mind as if you don’t book the package, the activities won’t be included. We suggest that you pre-book and prepay for your Activity Package to ensure availability. 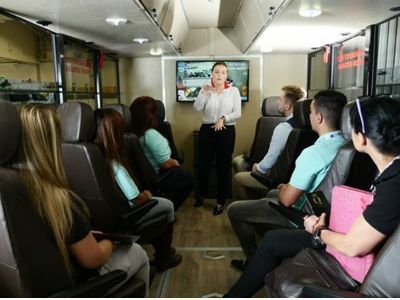 Meals as specified, accommodation, guides, included highlights and transport in specialised luxury vehicle. 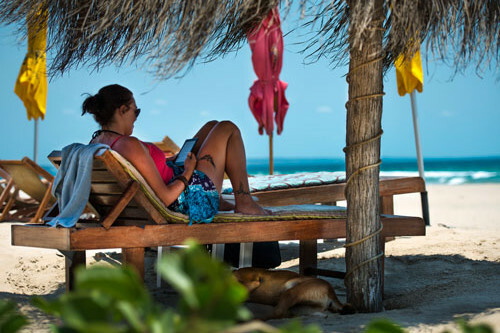 All items of a personal nature, entrance fees, alcohol, soft drinks, bottled water, snacks, souvenirs, tips, activity package and optional activities. A short luxury overland safari with lots on offer. Experience the best of Botswana has to offer. 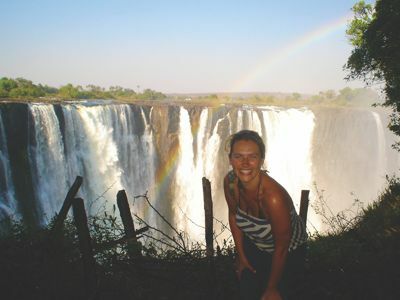 and the mighty Victoria Falls – one of the largest waterfalls in the world and a natural wonder. Starting in Victoria falls, one of the largest waterfalls in the world and a natural wonder, you will cross the border into Botswana and make your way to Kasane and the Chobe National Park. 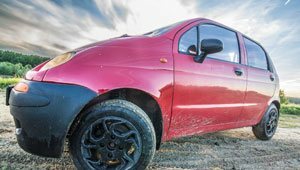 Enjoy a 4×4 safari and a boat cruise in search of the local wildlife. Next we make our way through Nata and towards Maun for your trip into the Okavango Delta. 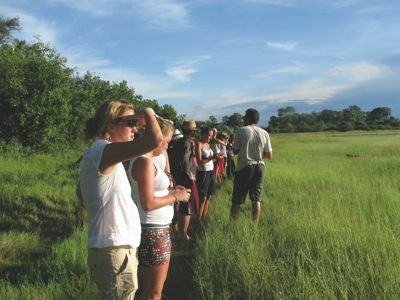 You will experience nature walks, mokoro rides and a beuty like no other in the Okavango Delta. Next up we make our way down to Ghanzi in the central Kalahari and the hoem of the San People. From here we make the great trek back to Joburg where this 9 day luxury safari ends.